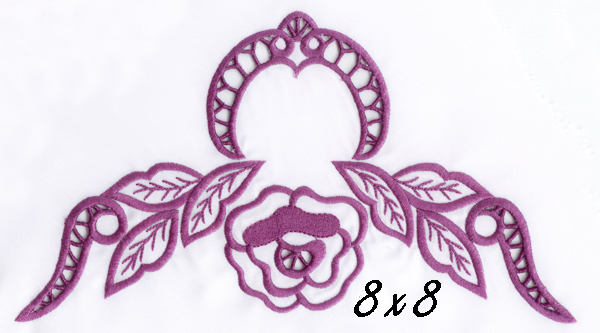 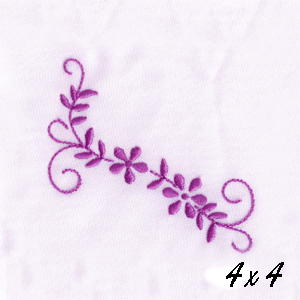 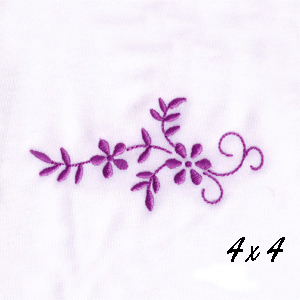 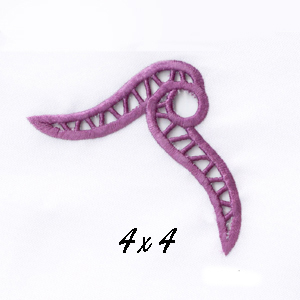 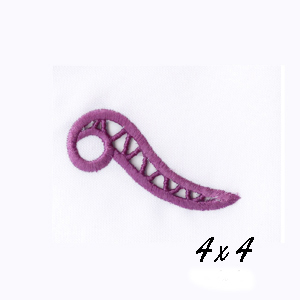 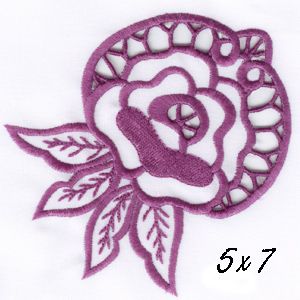 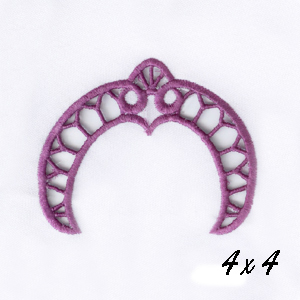 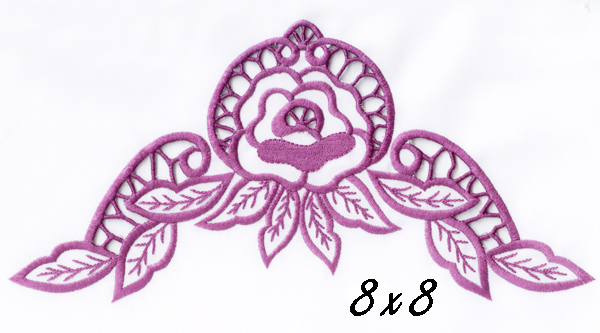 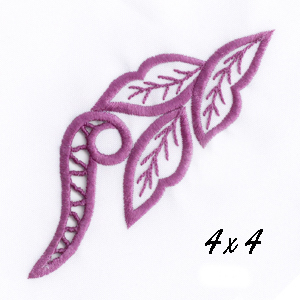 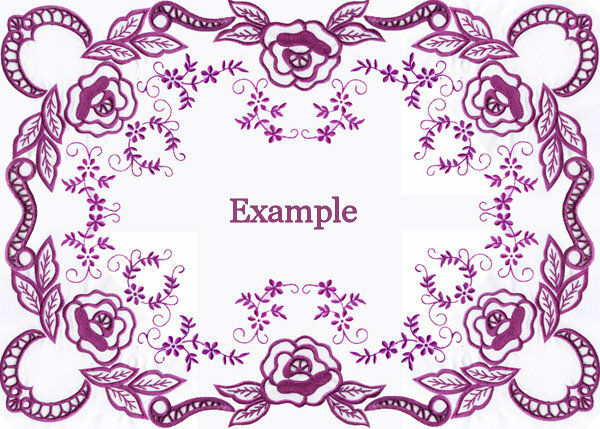 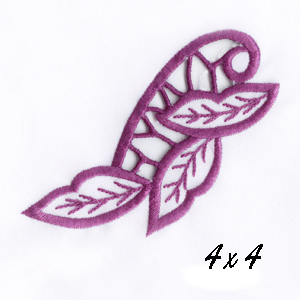 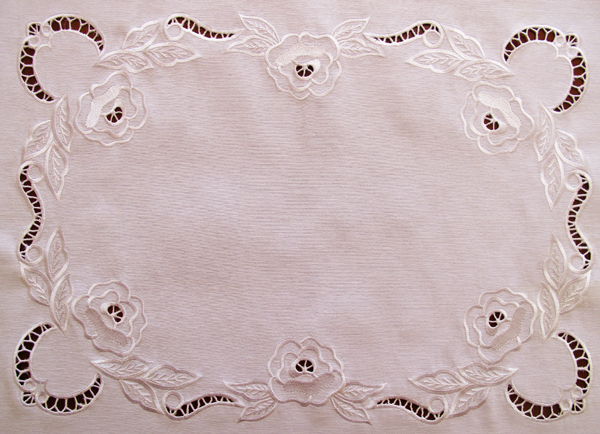 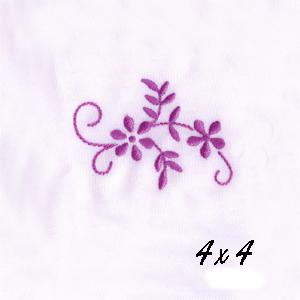 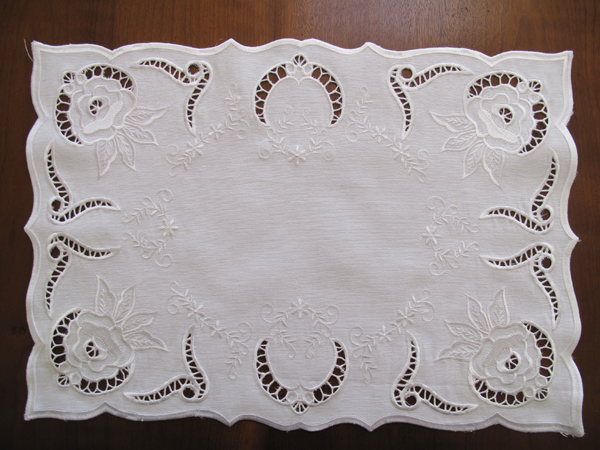 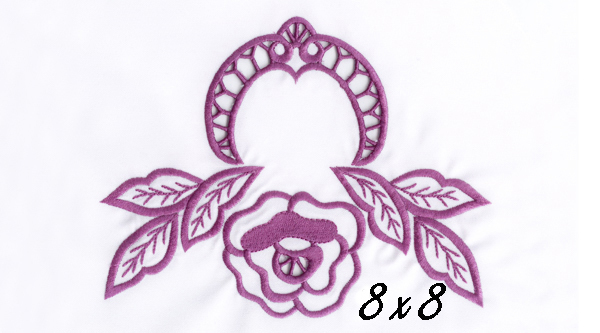 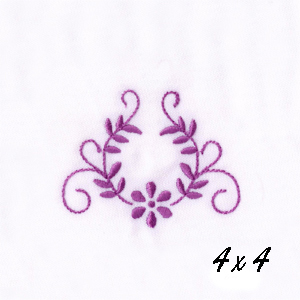 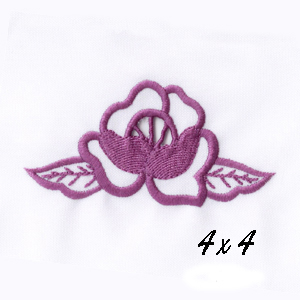 Roses cutwork designs plus extra designs to make a perfect project. 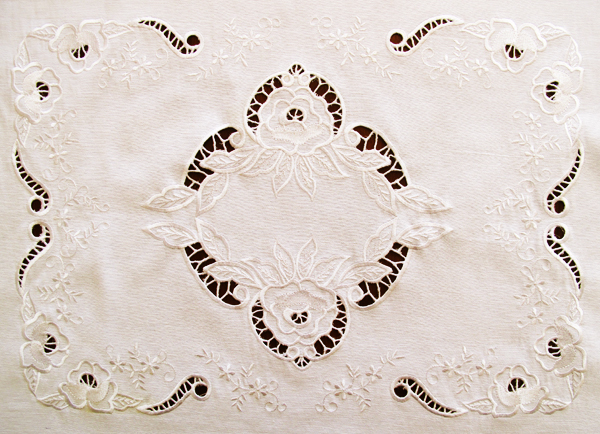 Projects shown are for example only. 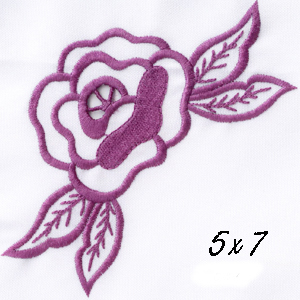 See photos for sizes. 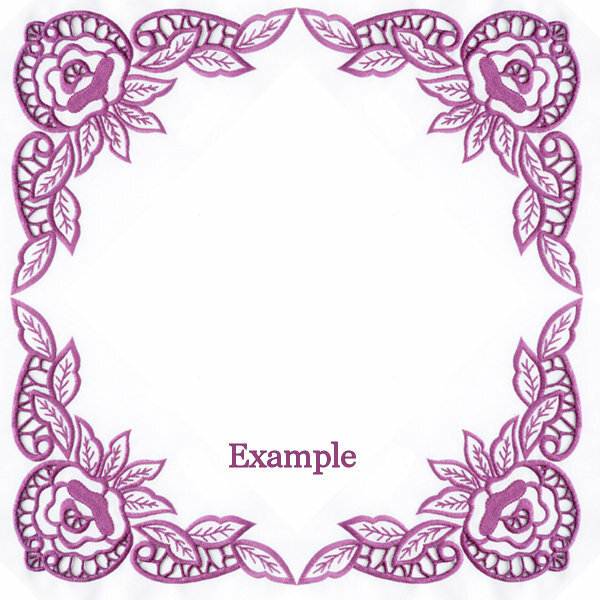 Earn 40 points at checkout OR buy this item for 800 points. 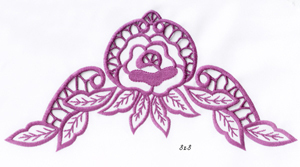 Roses cutwork designs plus extra designs to make a perfect project. 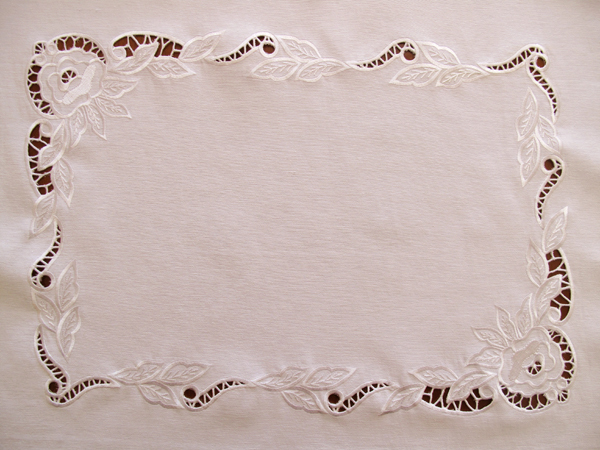 Projects shown are for example only.